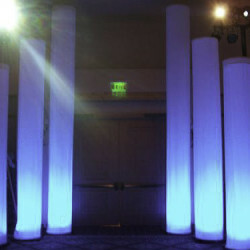 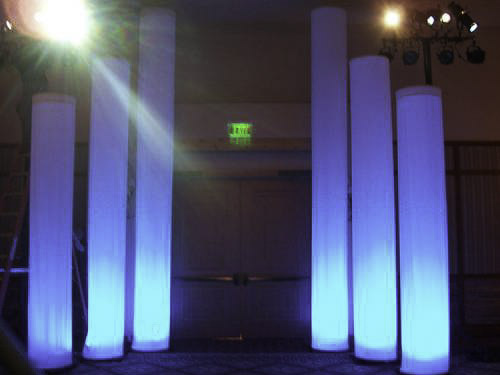 Backdrops now come in many various designs suitable for a vast number of themes and events! 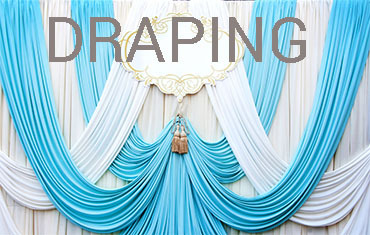 We are always expanding our backdrop designs to suit our clients requirements! 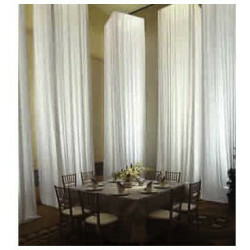 We have a full range of Backdrops available to rent. Wedding & Event Backdrops can be used for many purposes including dressing the top table and cake table, hiding ghastly walls and covering up horrible curtains or illuminated signage like fire exits! 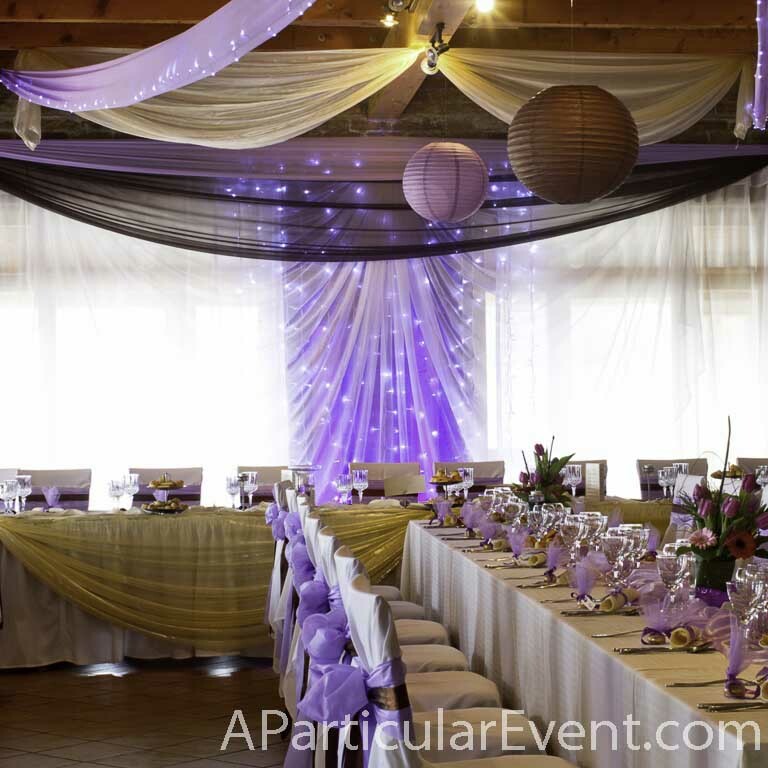 Creating the right lighting at your wedding is essential and a backdrop behind the top table will create the perfect ambiance! 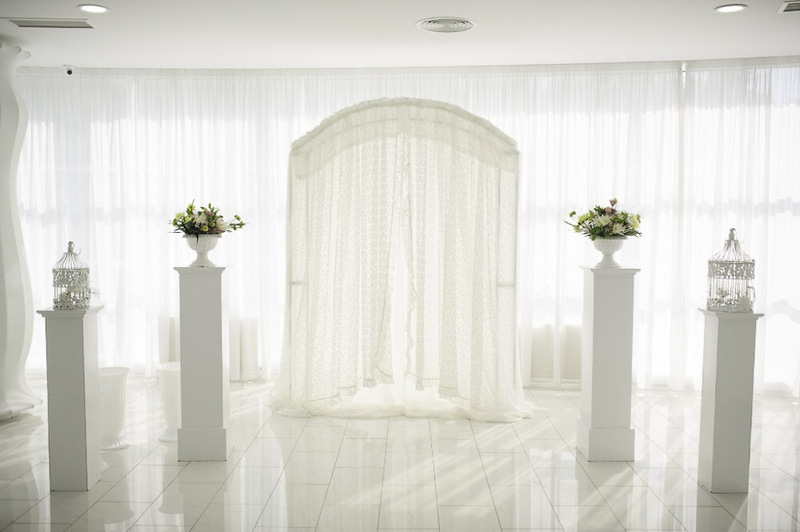 All of our wedding backdrops are completely freestanding on their own support structure which means they can be placed anywhere you like in a room and do not have to be attached to a wall! 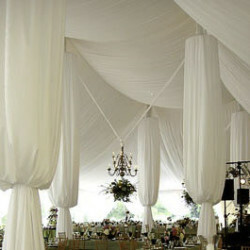 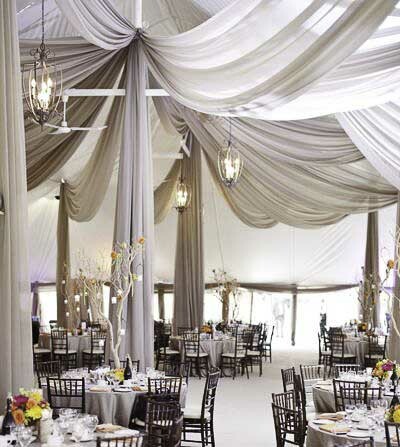 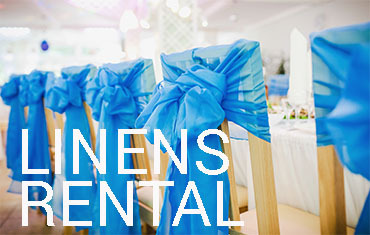 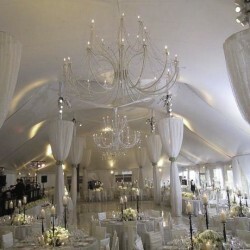 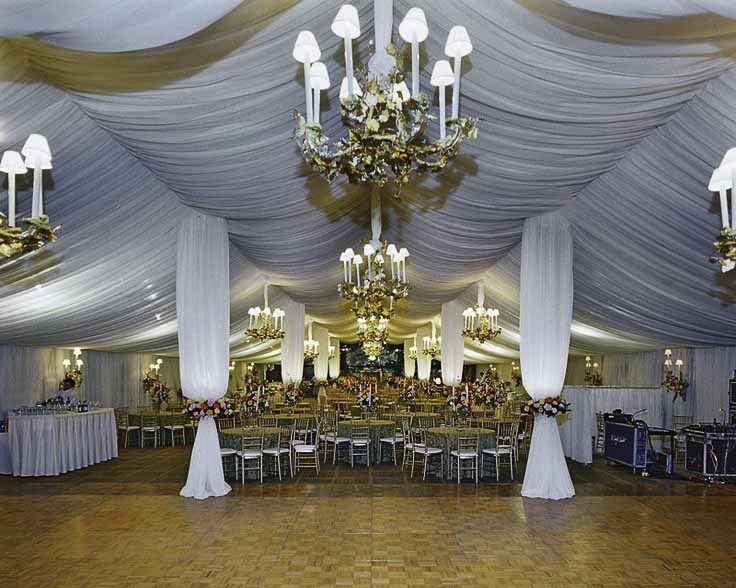 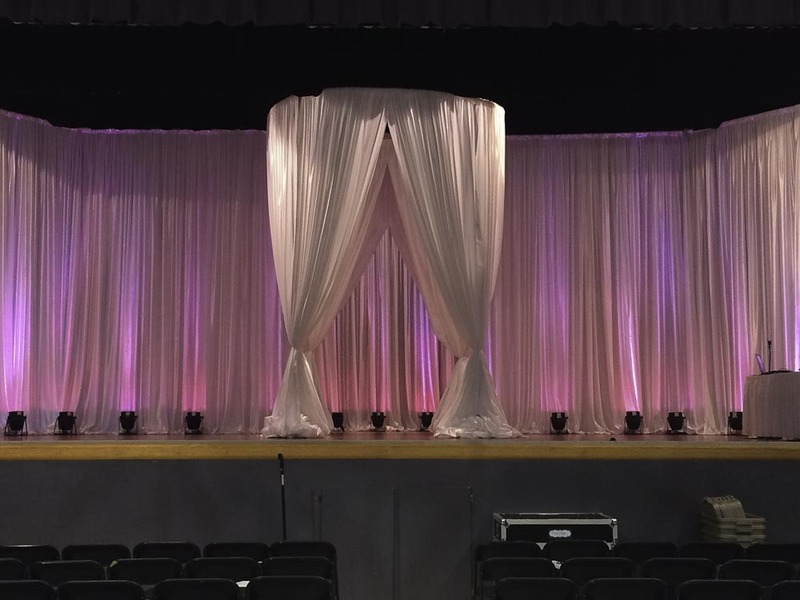 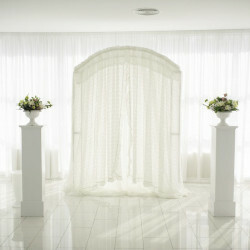 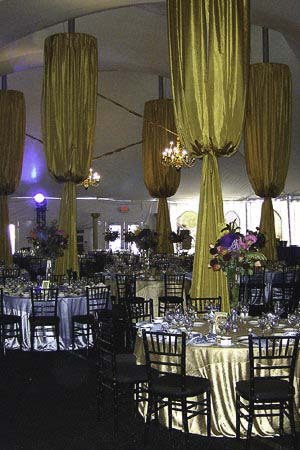 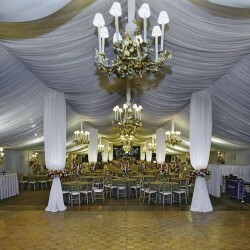 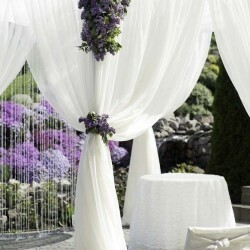 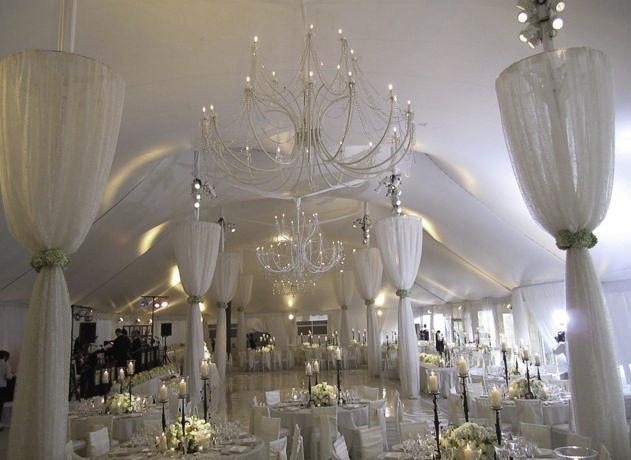 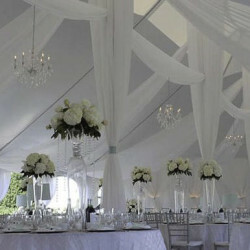 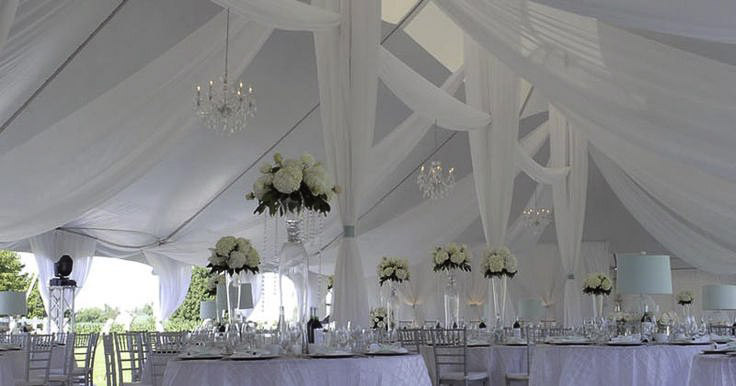 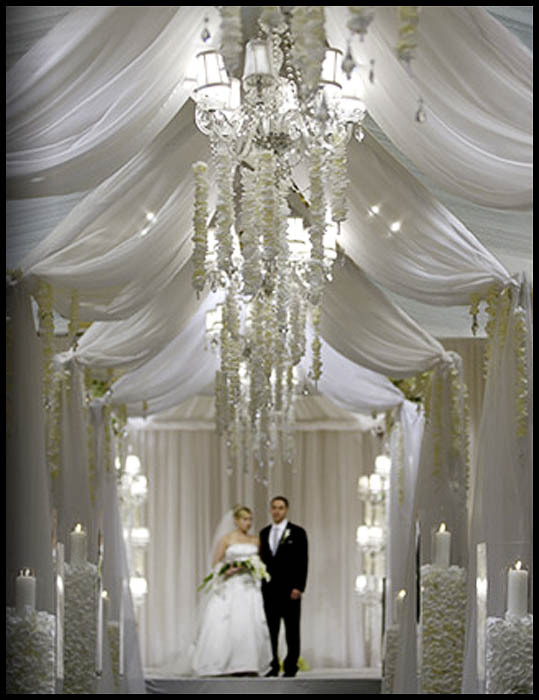 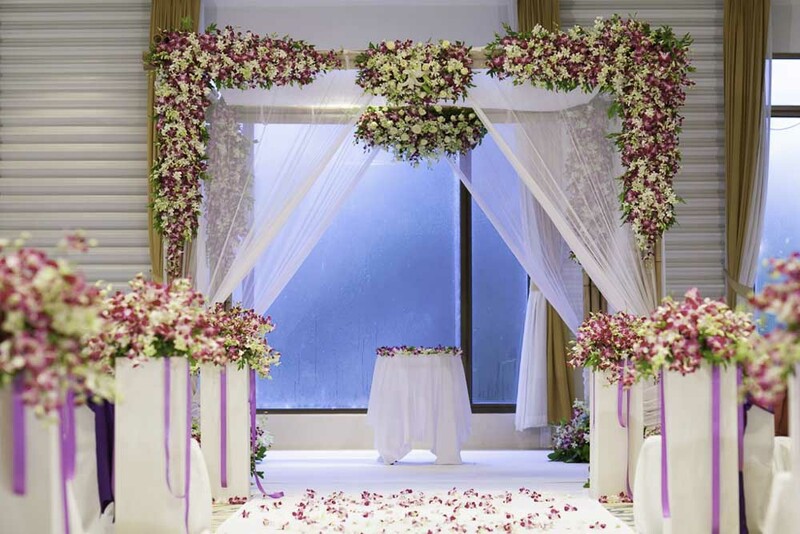 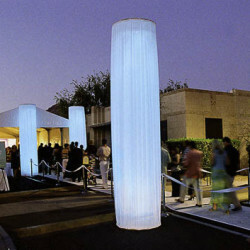 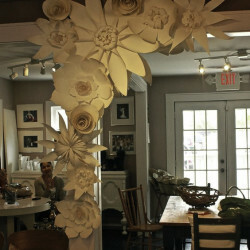 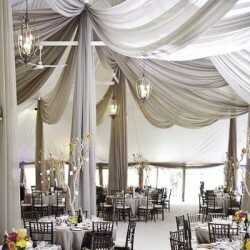 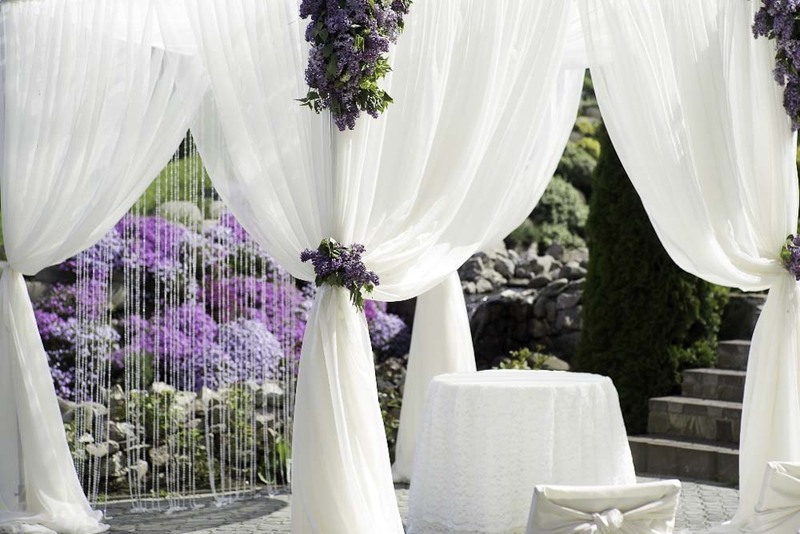 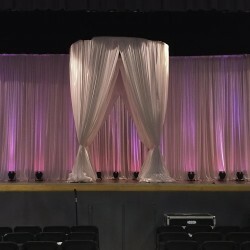 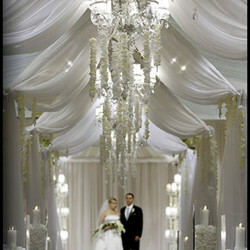 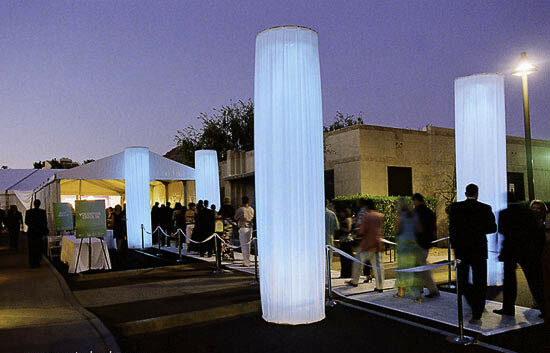 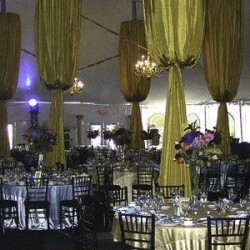 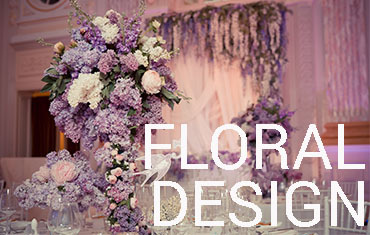 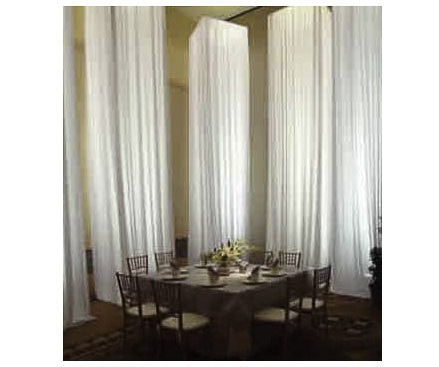 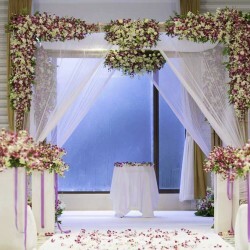 If you are unhappy with your wedding venue walls or ceiling we can arrange to drape them for you. 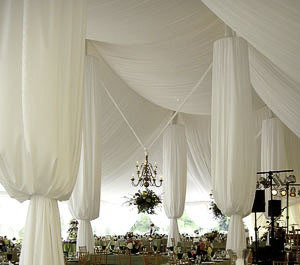 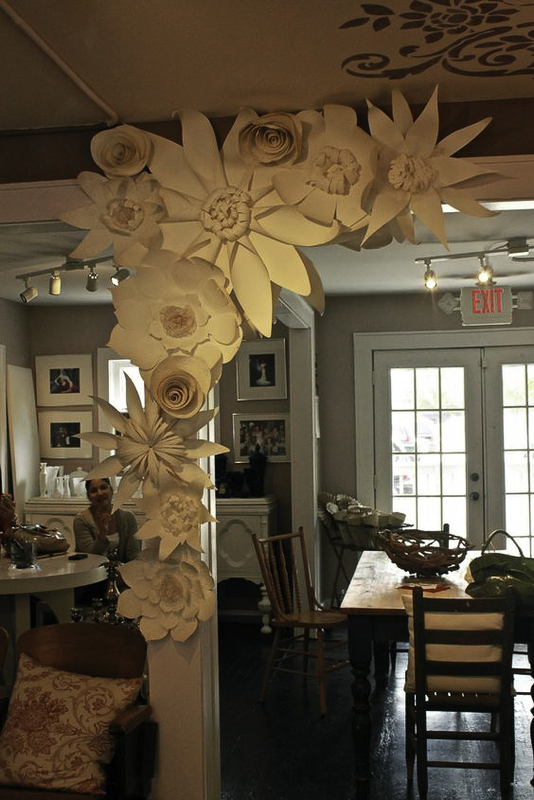 We have a variety of fabrics we can use to suit all tastes and budgets.